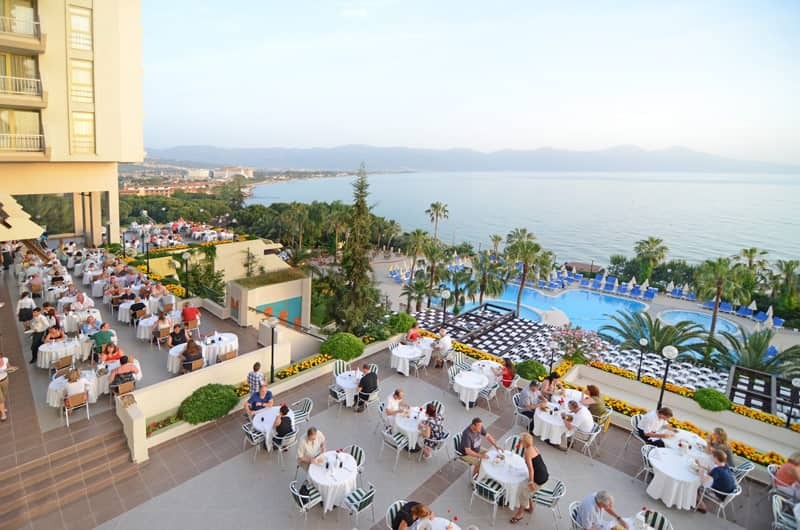 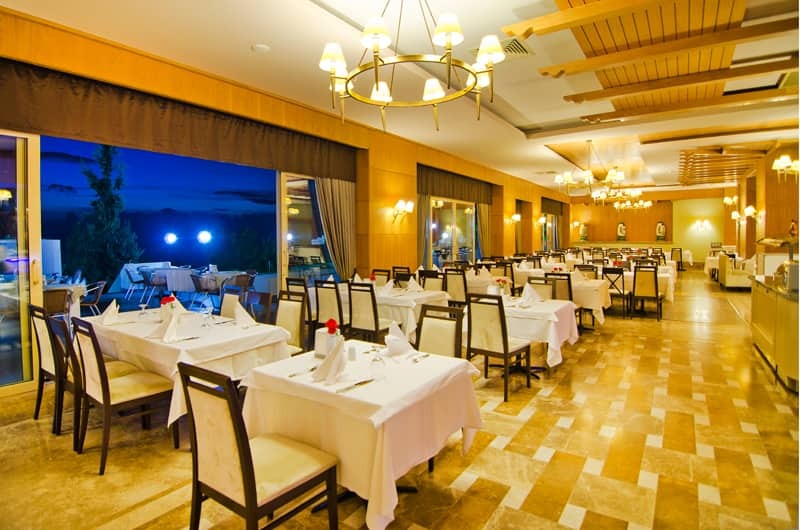 The Nostalgia Restaurant offers a romantic ambiance with sea view, where breakfast, lunch and dinner are served in the morning with a buffet presentation. 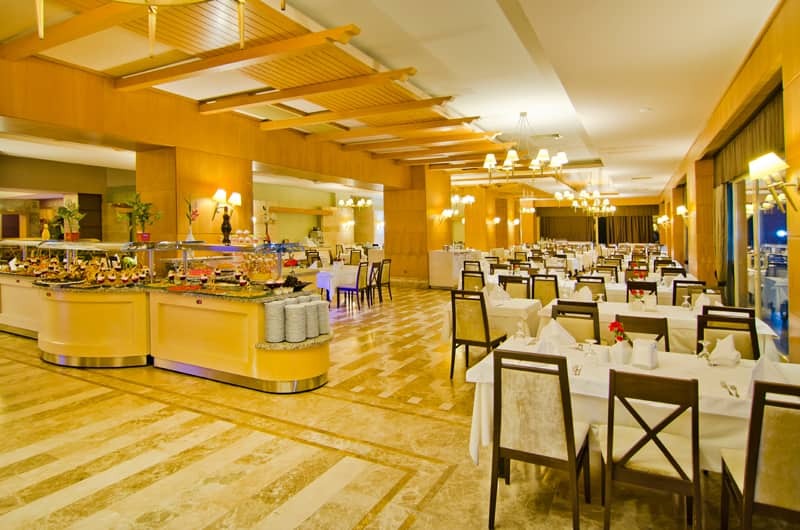 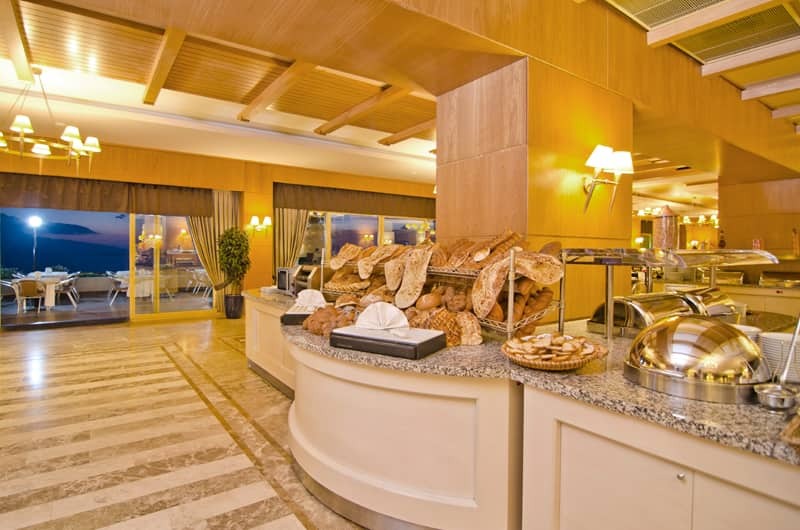 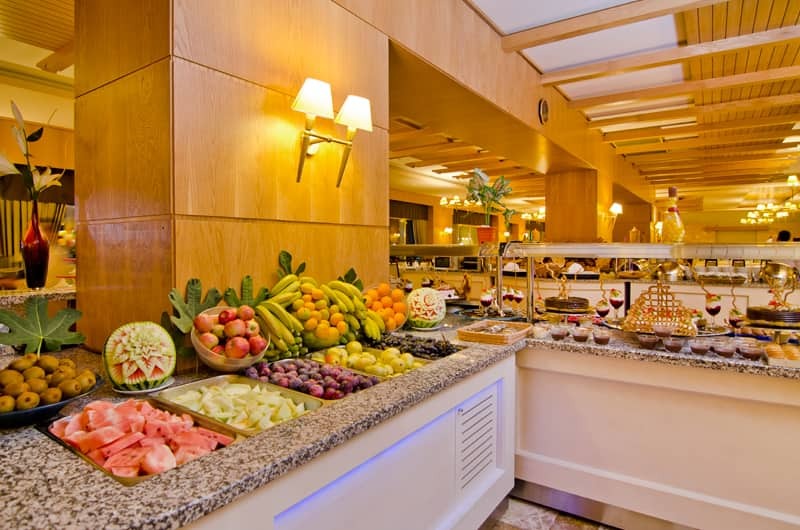 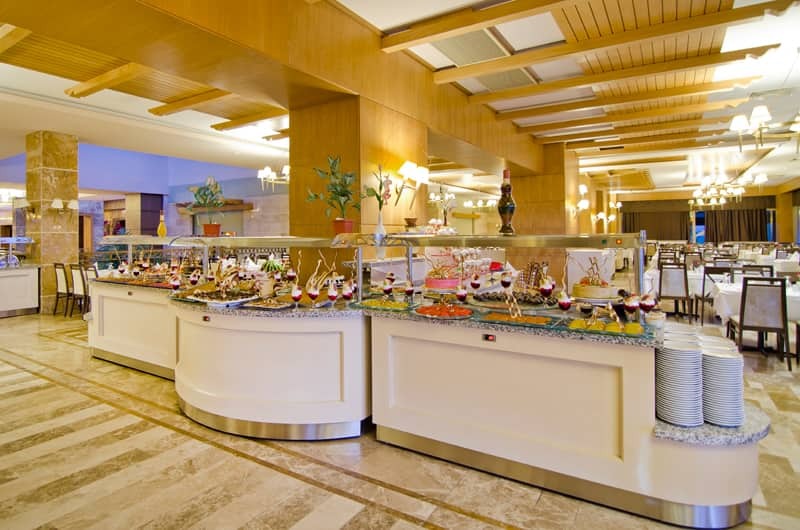 Our restaurant, where you can find the most delicious selections of Turkish and world cuisines, is also organized with the theme nights like Anatolian Cuisine, Mediterranean Cuisine. 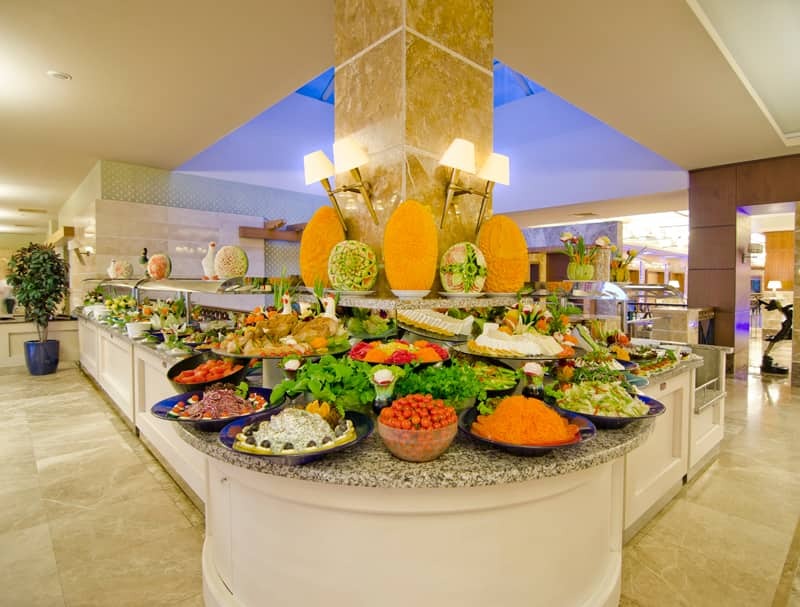 During the summer season, you can taste our light food at midnight.